We know that choice is essential and factors such as size and style are key considerations. 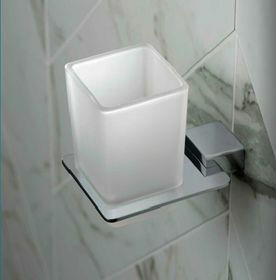 So with that in mind we have created an extensive range of bathroom products for you to choose from. 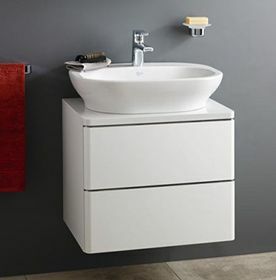 Our bathroom collections range from traditional classics to stunning modern bathrooms. 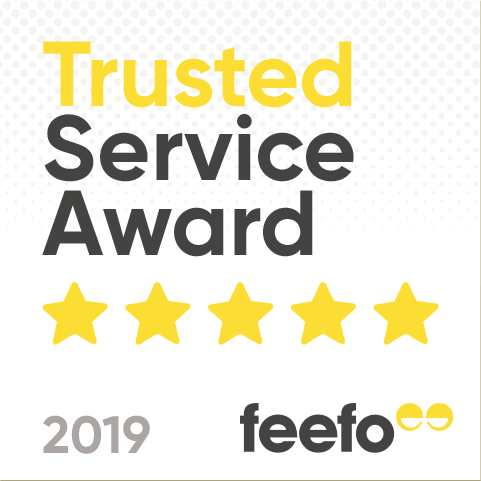 We know that choice is essential and factors such as size and style are key considerations, so with that in mind we have created an extensive range of bathroom suites, bathroom separates and bathroom furniture for you to choose from. 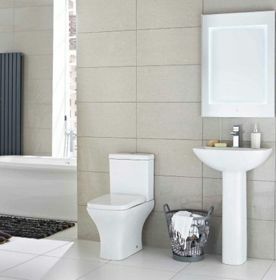 With both contemporary and traditional bathrooms remaining popular, and with such things as bathroom accessories and fittings not just acting as functional extras, but imperative when it comes to creating your ideal scheme, we have a broad range of options available, giving you the opportunity to take that dream bathroom from imagination to reality. With so many ideas to inspire you and so many bathroom styles to choose from, choosing your bathroom can take some time. 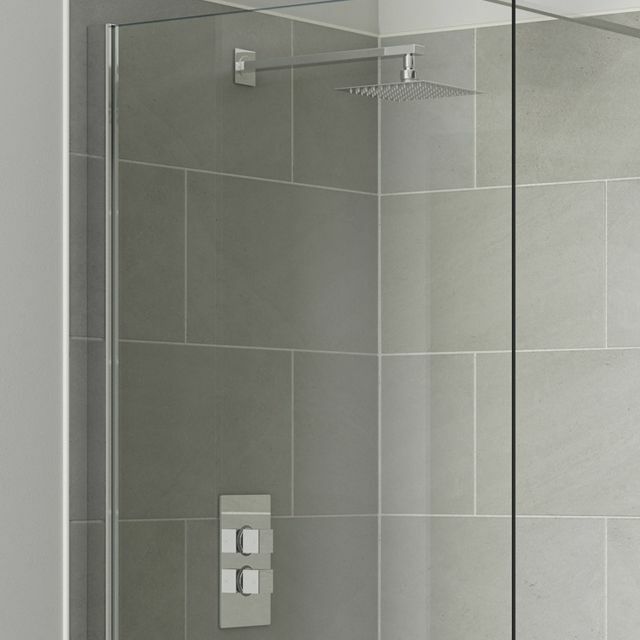 If you are fortunate to have a large bathroom then you may be able to have a bath and separate shower and may want to incorporate bathroom furniture. If contemporary bathroom design is more inline with your plans then we have a great selection of bathrooms for you to choose from. 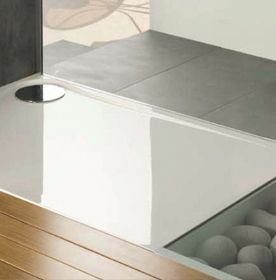 The Roca range of high-quality steel baths will complement any modern bathroom design along with Hudson Reed. 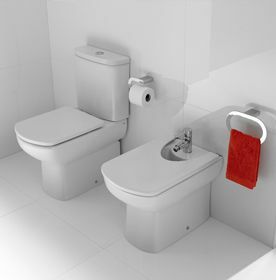 Ideal Standards range of bathrooms offer a fantastic choice along with Armitage Shanks bathrooms and Twyford bathrooms, all established manufacturers with an excellent reputation. 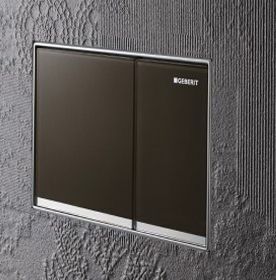 Really thinking through how you want to use your bathroom will influence what bathroom appliances and furniture you may have. 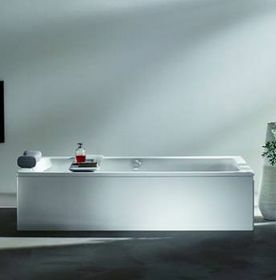 Maybe you want to incorporate bathroom furniture that is functional while really adding to the ambience of your bathroom. 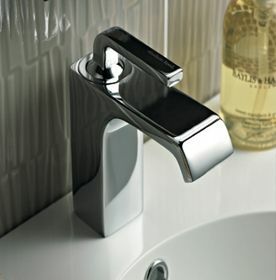 If you are looking specifically at individual bathroom products our ranges from Grohe is well worth a look, especially with their contemporary styling and reputation for quality bathroom products. No one has unlimited Bathroom space, although it would be nice when it comes to bathrooms you have to work with what you have unless you want to knock down walls. Luckly for you, Building Supplies Online have a couple of tips to make sure that you can make the most of your Bathroom Space, however big or small. If you are designing your bathroom from scratch, you have made it easy for yourself. Make conscious decisions about what furniture and units you are going to put in your bathroom, smaller units may be less desirable but not as bad as not having space to turn in your own bathroom. Cloakroom and en-suite designs, all available on our website, are another step in the right direction because they are designed to accommodate smaller bathrooms and save space where ever they can. Choose Bathroom cabinets over glass shelves or any exposed storage appliances, since they are more likely to get knocked or obstruct movement in smaller bathrooms. Now that we have discussed how you can actually save space in your bathroom, it's useful to know how to create the Tardis effect in a smaller space. Firstly go for floating or of the ground units and appliances if you can, a lot of floor space can open up a room more than you think while avoiding stubbed toes and other unpleasantries. 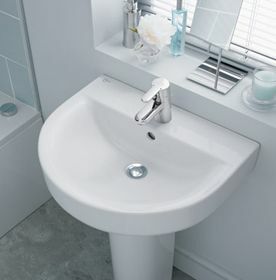 Whatever your bathroom requirements we feel sure our superb range of bathrooms will enhance your home.